Hey, folks! 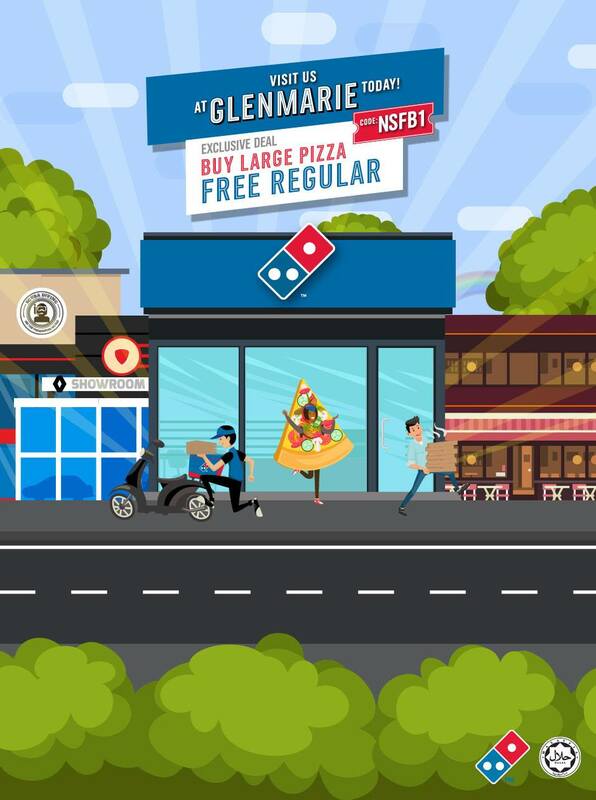 Our Glenmarie outlet is now open and ready to serve you your favorite pizzas! Come visit us at No. 31, Jalan Penguasa A U1/53A, Temasya Glenmarie, 40150 Shah Alam, Selangor or locate us here: http://bit.ly/2mrQ9mA to claim this exclusive Buy 1 Free 1 pizza offer!